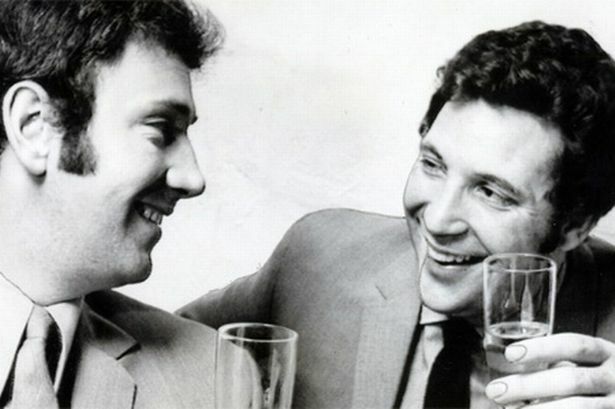 Tom Jones, 'The Legend' if I may, has had a lively career which has spanned six decades. He has had a long ride: releasing many singles, touring the world, performing in Las Vegas and coaching in The Voice. His "full-throated, robust baritone" has managed to charm many fans throughout the globe. He has made songs in various genres and is the recipient of several awards. Let's take a look at his road to success, present career, and net worth. In 1963, Jones became the frontman for Tommy Scott and the Senators, a beat group. A year later, after their band started getting followers, they recorded several singles with the producer Joe Meek. The same year, they had a partnership with Phil Solomon. The group continued playing gigs at dance halls and working men's clubs in South Wales. After seeing Jones performing, Gordon Mills offered to become his manager and took him to London and got him a recording contract with Decca. His song Chills and Fever was released in 1964. The follow-up song, It's Not Unusual, became an international hit. Jones performed in Las Vegas for the first time at the Flamingo. He started performing more and recording less. His shows at Caesars Palace got women throwing hotel room keys onto the stage. He was appointed as the Officer of the Order of the British Empire in 1999. Jones performed in Las Vegas at least one week yearly until 2011. In 2015, he appeared in SSE Arena for BBC's Children In Need, alongside Rob Brydon. He also appeared in BBC's Jool's Annual Hootenanny, which was broadcast on New Year's Eve. Jones returned as a coach for the sixth season of The Voice. Tom Jones also has some tours planned in 2018. He will be touring in several cities of US, UK, Austria, and Germany. Tom Jones's bought a villa for £2.1 million in Beverly Hills, California. He sold this home for thrice the price in 2017 which amounts to £6.5 million. In 2005, he reportedly earned £175 million from tours and royalties. As a coach of The Voice, he earned around £500 thousand in 2013 and 2014. 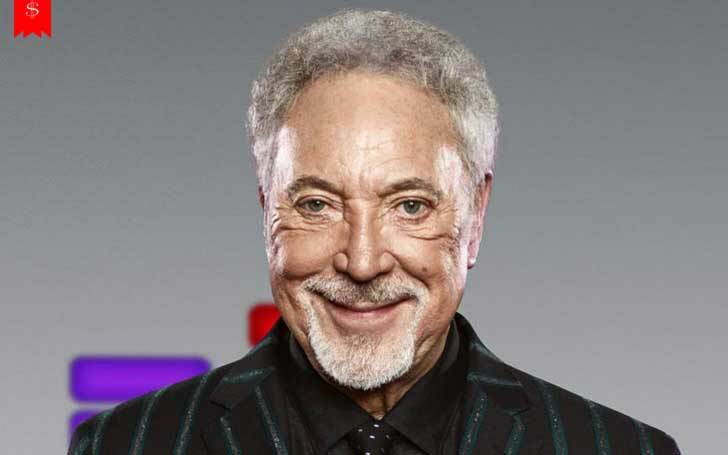 Tom Jones's net worth stands at £155 million. Exeter and Chester, I am pleased to announce shows for my tour this summer! See you in July! Tickets go on sale this Friday @ 9am. Tom Jones will be performing at several events this year. His success, like always, is increasing with is age. CNN political commentator S.E. Cupp earns a huge salary and her net worth too is mind-boggling!! Bail Bondsman Leland Chapman Married Maui Chapman, Why Did Chapman Get Divorce?